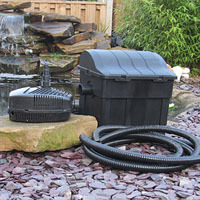 Pressure Pumps: Pond Pumps: Buy pond equipment from Pondkeeper: fishing out the best deals on the net. 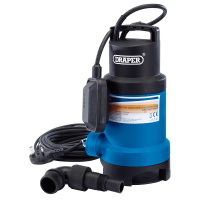 Draper Submersible Pumps operate on a high pressure so are perfect for powering high waterfalls. 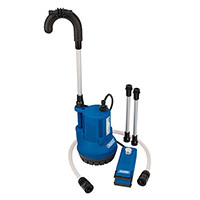 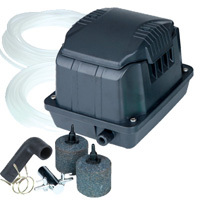 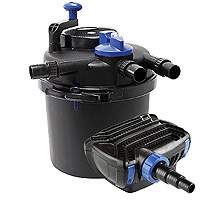 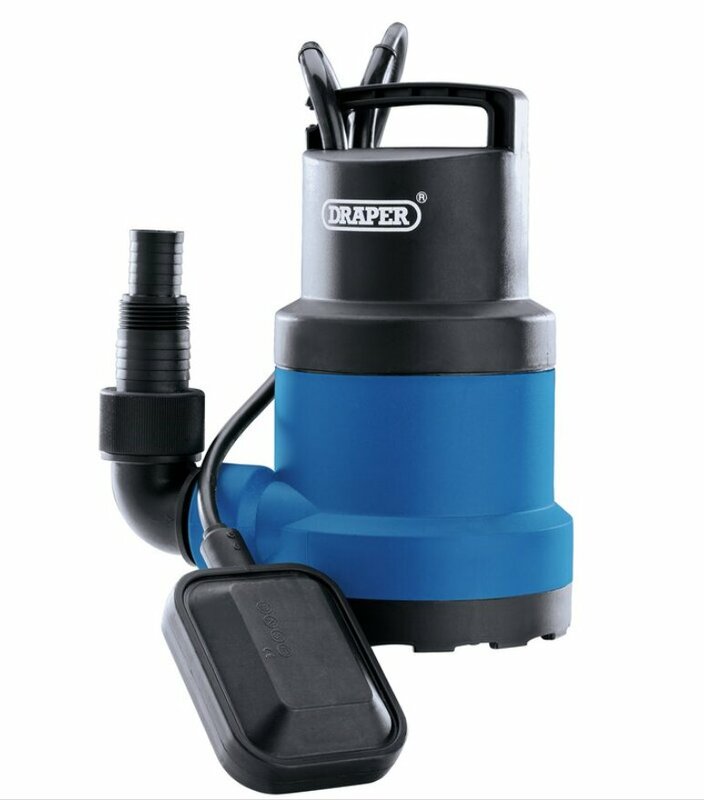 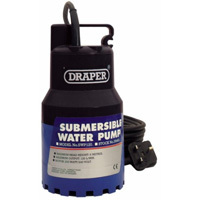 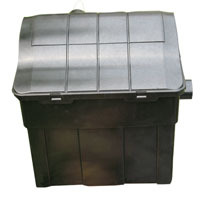 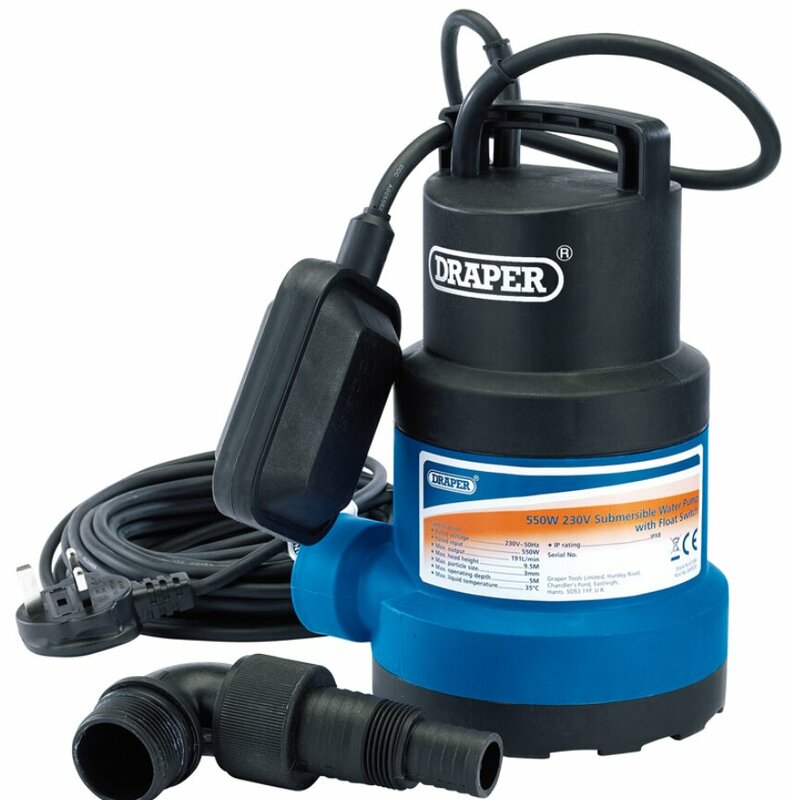 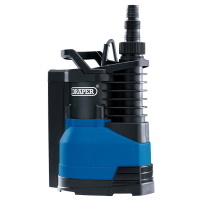 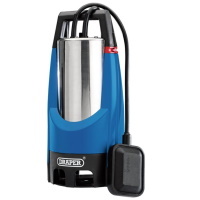 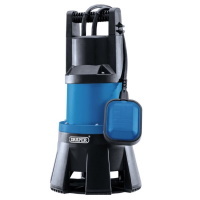 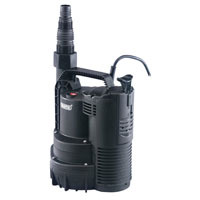 Often called flood pumps or sump pumps you have found the best range at the lowest prices.